Yayy! 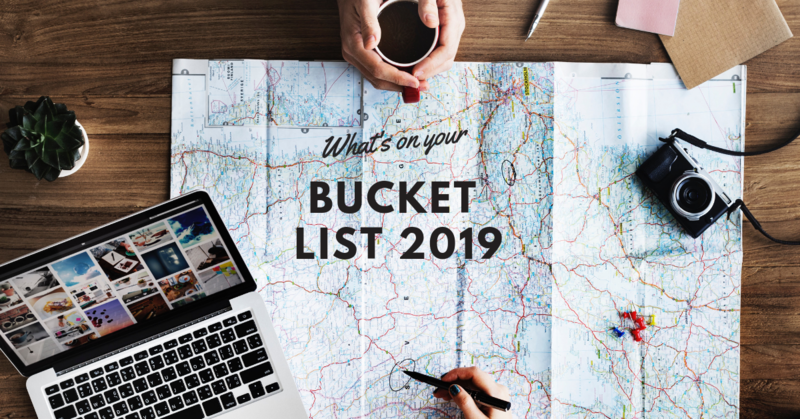 We’re kicking off 2019 by sharing our Bucketlists. Here’s a peek into bits from the Floh teams lists, Tara wants to tick Morocco off her travel list, Sidman wants to cut the chocolate cravings, Sim wants to clock 8 hours of sleep everyday and Dina wants to become a pottery expert. We can’t wait to hear what’s on your list to possibly make our own lists richer and perhaps more exciting. So, sign up now! Price includes a fun bucket list sharing experience & a scrumptious brunch!